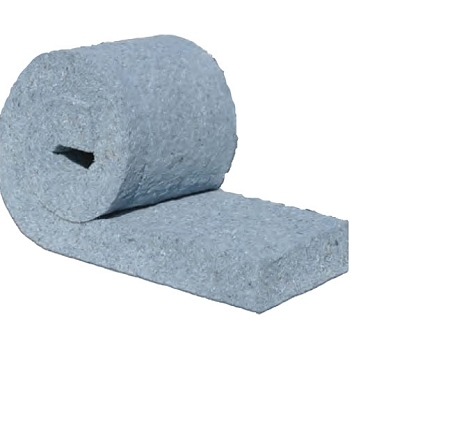 Quiet Isul soundproofing and thermal insulation are designed for use in interior and exterior walls and ceilings. 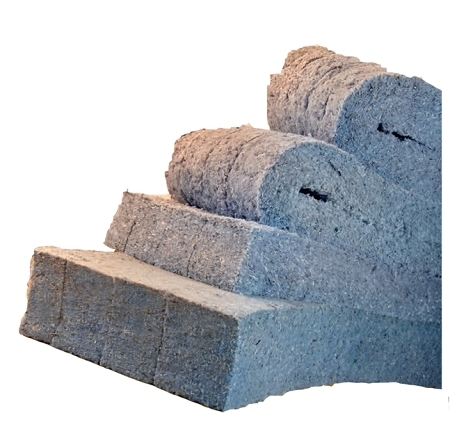 Acoustically, Quiet Isul outperforms standard fiberglass, cellulose, and foam insulation's. It carries a Class-A fire rating and is made of 80% recycled natural cotton fibers. Quiet Insul comes in R9, R13, R19 and higher. 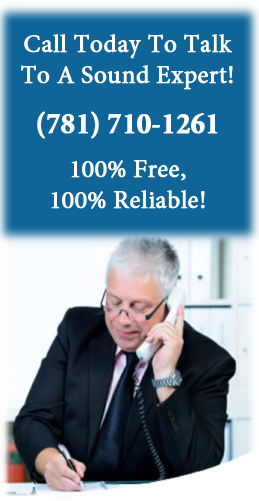 If you'd like more information about Quiet Insul, or other types of insulation, feel free to call the New England Soundproofing sound experts at (781) 710-1261.